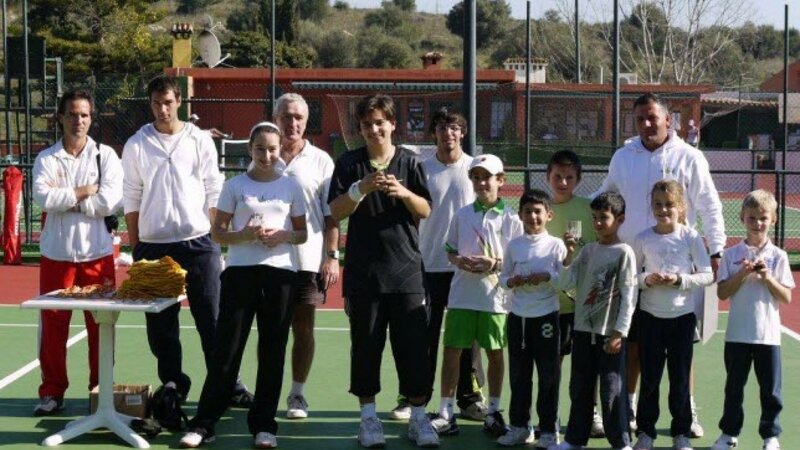 I would like to thank you for a wonderful tennistrip to your beautiful country. We really had a great time at your club. I really appreciate meeting you all in person, and I hope to see you again! Firstly, this is a proper tennis club. 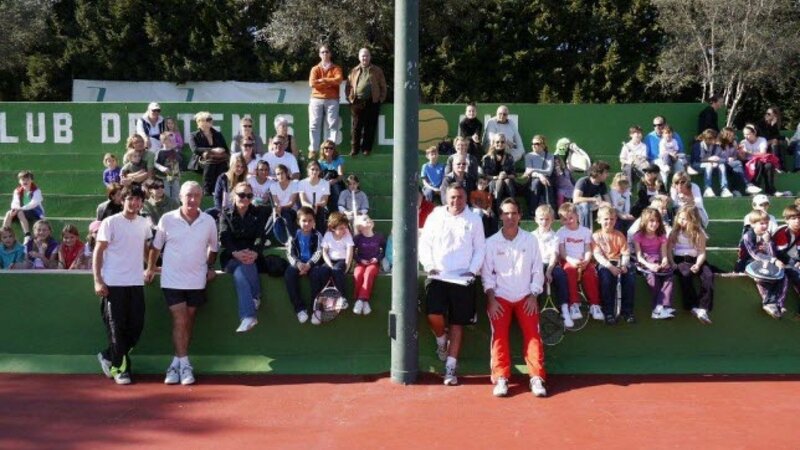 What I mean by this is that it is a club for people who love playing the game of tennis no matter what level. This not a place just to belong to some sort of exclusive club and pose around. There plenty of those clubs around Marbella if that’s what you are looking for. 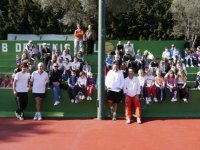 Secondly, I challenge anyone to find a tennis club that is more welcoming and make you feel at home around the Marbella area or in Costa del Sol for that matter. I don’t think you will find one. 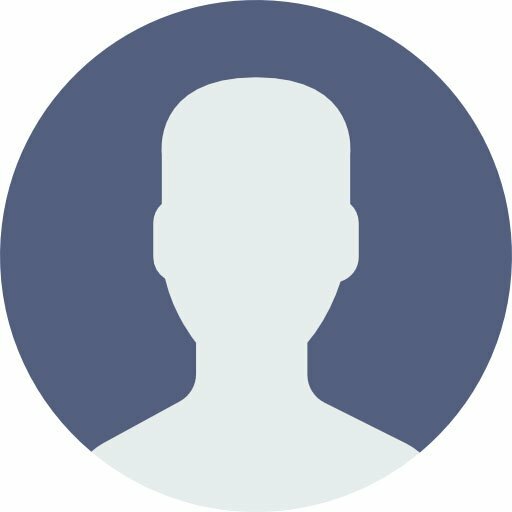 I had e-mailed a list of clubs from England to find a club that would offer me a mixture of private lessons, some arranged singles and doubles for 2 weeks. Well, the only club that came through was Bel Air Tennis. Victoria who works in reception organized a thoroughly planned schedule after liaising with Jason Fry who is one of the coaches there. Once I got there, I was extremely pleased to see how relaxed and welcome everyone made my friend and I feel. Extremely friendly reception/bar staff, to the coaches and Sergio the head coach and director of the club. It’s only later on that I found that even Sergio had been consulted and had actively been involved in my schedule. Talk about attention to detail! How many clubs or organizations will go to this length? Not many that I know of. So how did my 2 weeks go? Firstly the coaching was great. Relaxed but hard work, yet pin pointing on the areas that need improvement. Thank you Jason and Xavi. After seeing my level of play (beginner/intermediate) I was allowed to join this delightful group of twelve gentlemen who play doubles regularly every Tuesday and Sat. This group is headed by a fantastic gentleman by the by the name of George. Everyone knows George in the club! You get my meaning. George is 67 (hope he doesn’t mind me saying this) but plays like a 35yr old. Very canny player. has a lovely atmosphere and you feel like staying there forever. 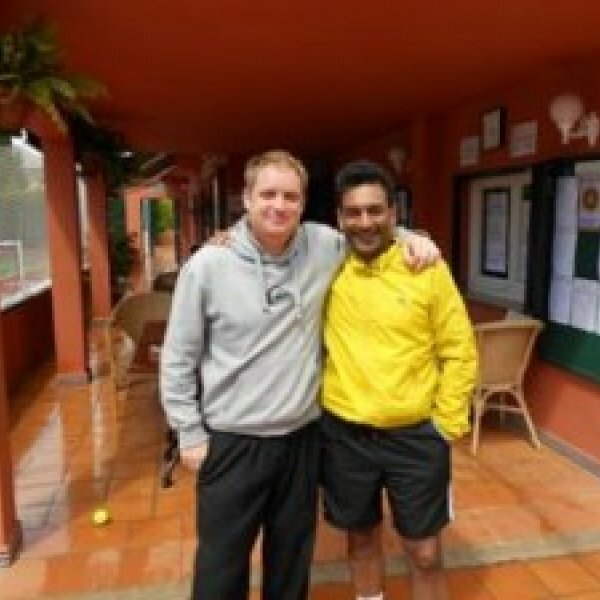 Special thanks to Sergio, all his team and also his wife for making my 2 week tennis holiday a very welcoming and thoroughly enjoyable experience. 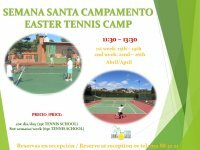 If you want a tennis holiday, no matter what standard you are, then head to Bel Air Tennis club. They will not only sort out a tailor made schedule to suit you, but you will feel like it is your second home and will want to head back every time. This is what I am going to do at the first opportunity. 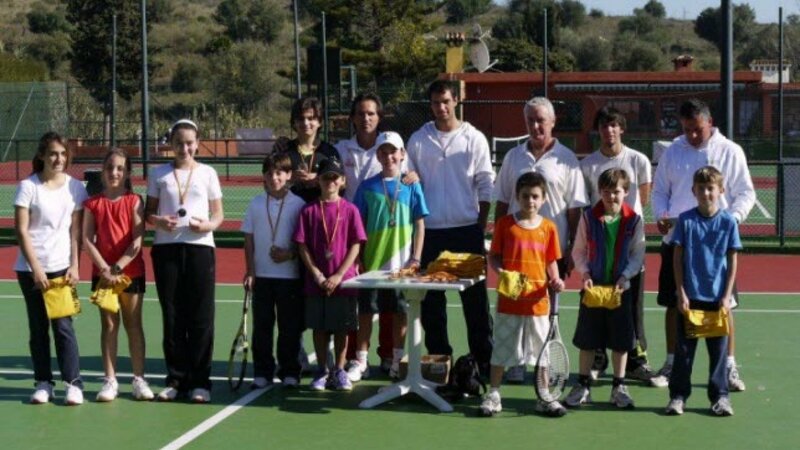 Hi Sergio, Stan, David and everyone. Just a little note to say that we had such a wonderful time at the Bel-Air Tennis Club. Your club is so inclusive and friendly, in fact the friendliness we found in the club was second to none. Although it will be a while before we reach Wimbledon. 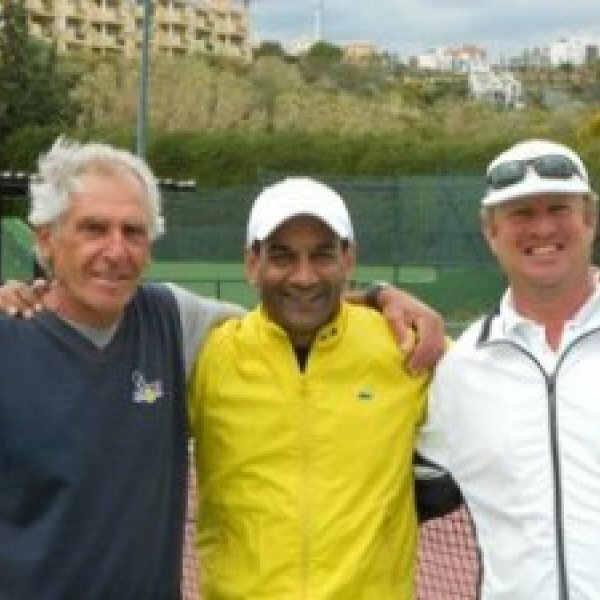 Stan made our coaching sessions engaging and great fun. Thank you David for encouraging us in the Mix In sessions. In truth we had such a fantastic time and cannot wait to return! Hope to see you again next year. 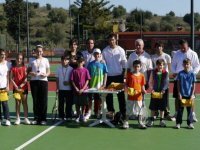 We would like to say thank you for all your work in putting together our tennis holiday. We thoroughly enjoyed our time at Bel-Air both in respect of the location, the welcome from the tennis club, and of course Jason’s coaching which we are striving to put into practice! It’s taken us a week to recover from a fun packed weekend …Excellent customer service and satisfaction at the club with a wonderful ambiance! Great coaching, good value for money. 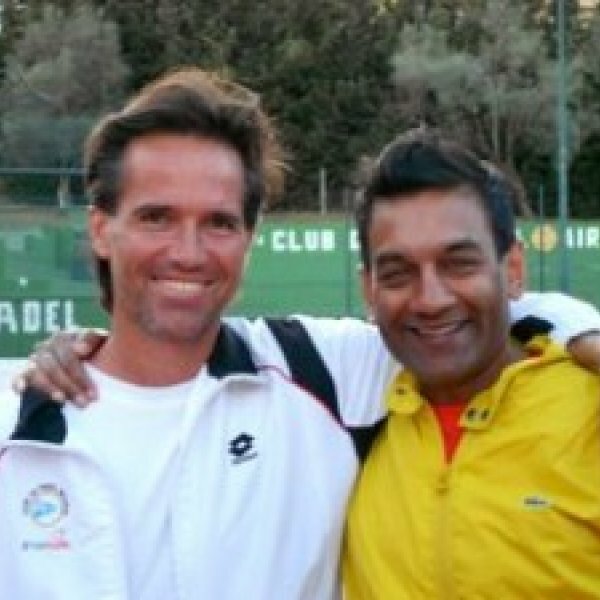 Thoroughly enjoyable all round tennis break :good tennis set-up/coaching/mix-in, nice club atmosphere. Would recommend to others/return. Had a brilliant time! 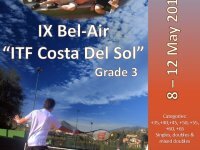 I would like to thank Sergio and the Bel-Air tournament team for organizing an amazing event,VI Bel-Air ITF Seniors “Costa del Sol”, which was top quality both from an organizational perspective and also in terms of creating friendly and accommodating atmosphere for participating players. 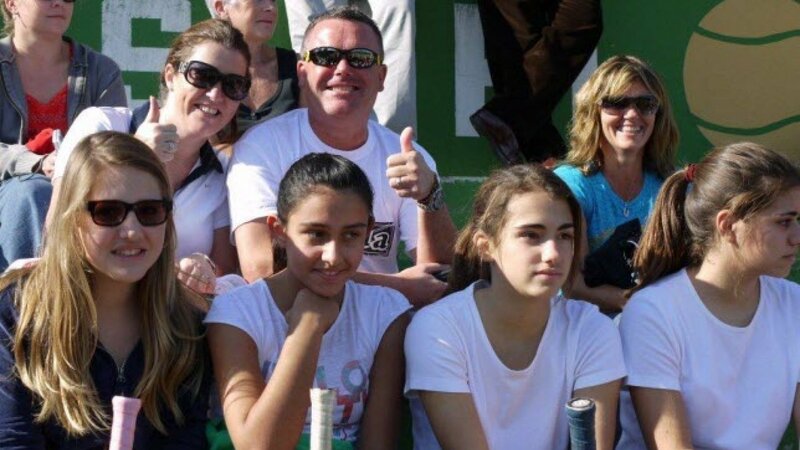 I really enjoyed your Seniors ITF tournament last week. It was fun and well managed in difficult weather circumstances.